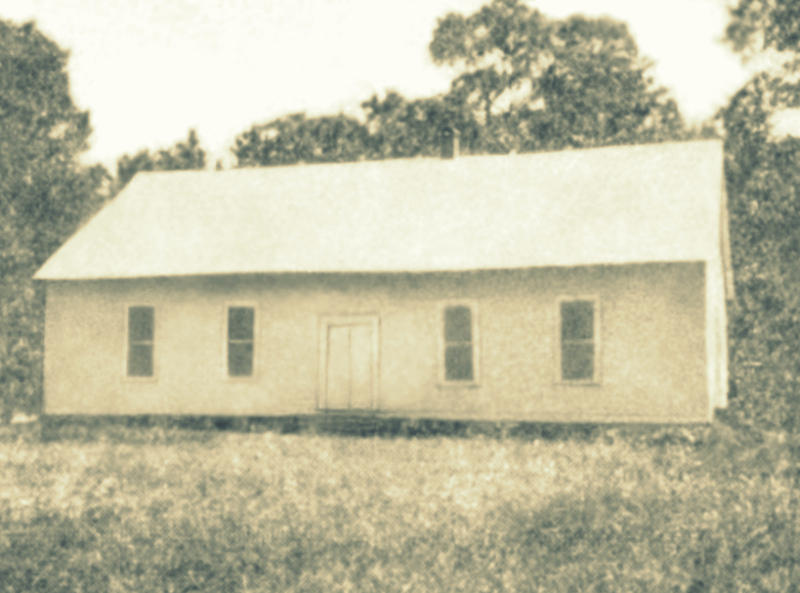 In Berrien County, GA in the summer of 1873 there arose a dispute between Burrell Hamilton Bailey and Bradford Ray over what has been described as “some family matters.” On 23 of June, 1873, while the two men were in the community of Alapaha, GA the argument turned violent. The exact nature of the dispute between Bradford Ray and B.H. Bailey has not been known these many years, but the research of Phil Ray may now shed some additional light on the matter. B. H. Bailey was the second husband of Rachel Sirmans Mattox. She was the widow of Samuel Mattox who was hanged at Troupville in 1843. She was a daughter of Jonathan Sirmans and Martha “Patsey” Rouse, and sister of Hardeman Sirmans. Bradford Ray, son of Hiram Ray and Rachel Jeffcoat (1817-1865), was the husband of Martha J. Swan. 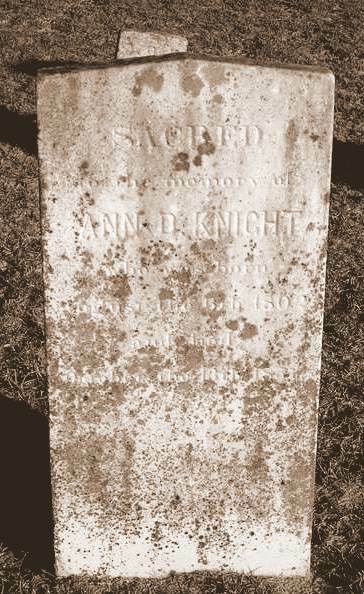 She was a daughter of Sarah King and Benjamin Swan. Up until 1873, everything seemed cozy between the Rays and the Baileys. 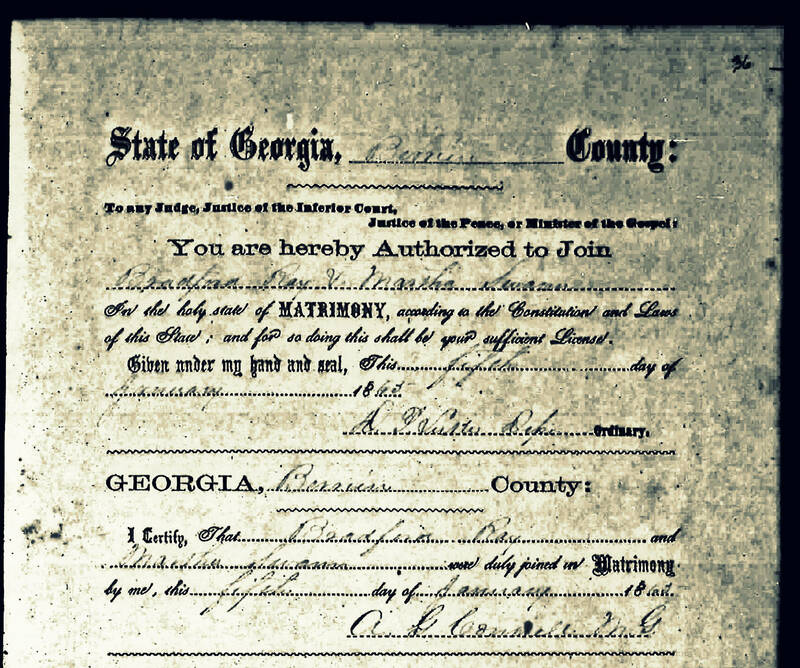 In 1872, Bradford’s father made a land swap with Burrell Hamilton Bailey, trading the Ray place near Cat Creek for another farm in the 1307 Georgia Militia District, Lowndes County, GA. Bradford Ray remained behind to work for Bailey as a tenant farmer. 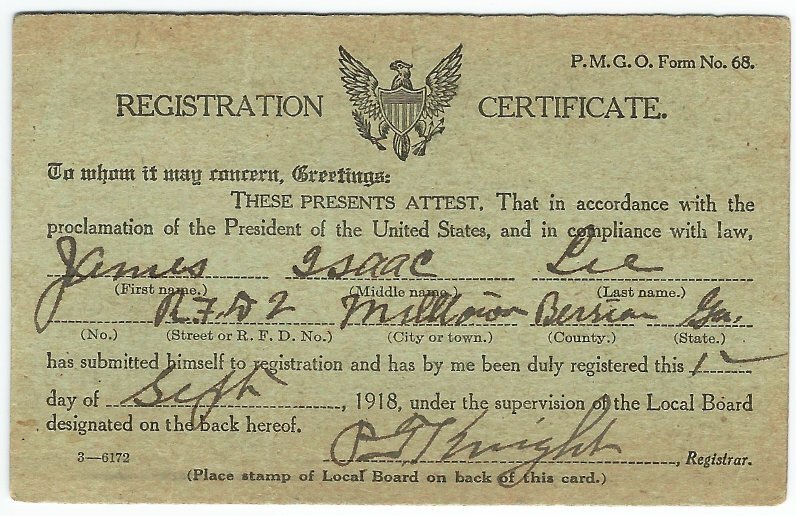 That same year Bradford’s brother, Josiah Ray, married Martha M. Bailey, a daughter of Rachel and B.H. Bailey. 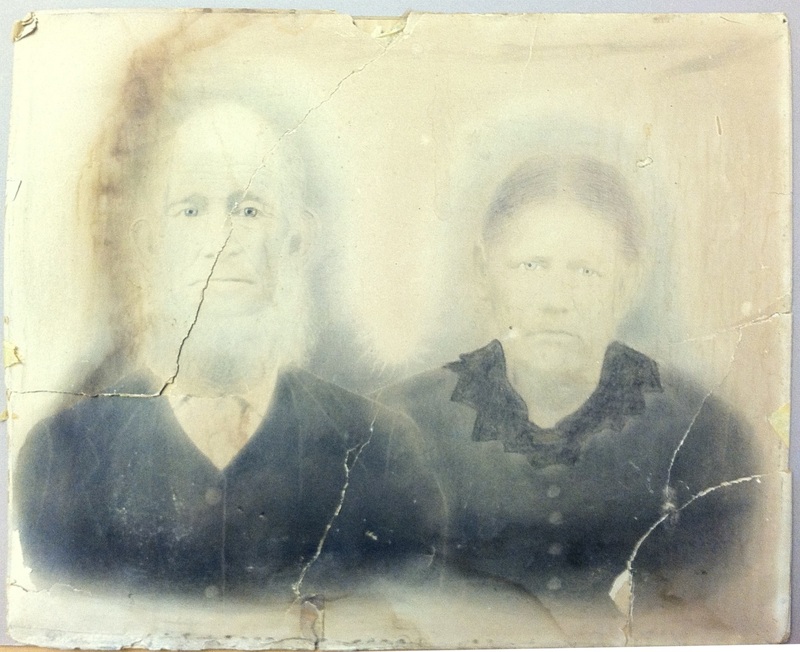 In addition to these family connections Bradford and Martha Ray and Rachel Bailey were connected in faith, as well, all being members of the Primitive Baptist church at Flat Creek, then known as Emmaus Church. Martha Ray is reported in disorder and committee is appointed as follows Daniel N. McMillian, W. M. Avera and William Luke. Committee relies on statement of Mrs. Rachel Bailey and on her statement Mrs. Martha Ray is expelled. Bradford Ray, her husband demands dismission. D. N. McMillian, Solomon Griffin and D. P. Luke are appointed as a committee to labor with him. Bradford Ray having died the case on the church books against him was dismissed. While the contention among the women played out in the church, the men fought in the streets. 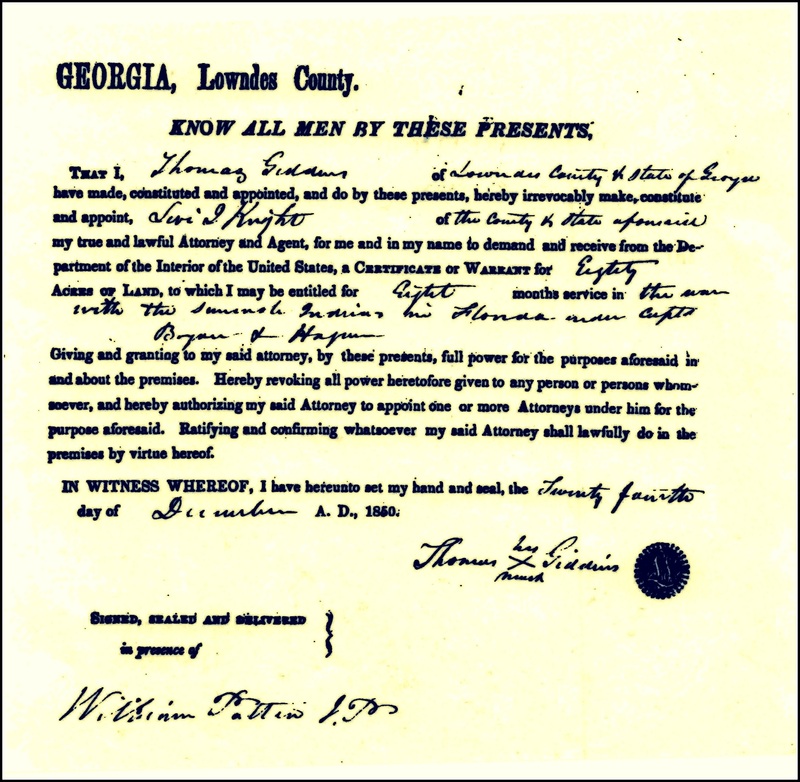 The cause of Bradford Ray’s death was a confrontation with Burrell H. Bailey which occurred in the early morning hours of June 23, 1873, while the two men were in Alapaha, GA. When the standoff turned violent, Ray pulled a knife; Bailey pulled a gun. Bailey shot Ray in the stomach, inflicting a wound which proved fatal two weeks later. Burrell H. Bailey was indicted for murder. For Rachel Sirmans Bailey, it was a sort of double jeopardy. Her first husband, Samuel Mattox, had stood trial for the September 7, 1843 murder of William Slaughter and was hanged for the crime. Her second husband, Burrell Hamilton Bailey, tried for the 1873 murder of Bradford Ray, was acquitted. Later, the Baileys relocated to Florida. Rachel Sirmans Bailey died Apr. 14, 1876 and is buried at Fellowship Primitive Baptist Church Cemetery, Sirmans, Madison County, FL. Burrell Hamilton Bailey, after the death of Rachel Sirmans, married Mahala M. Taylor Boatwright. 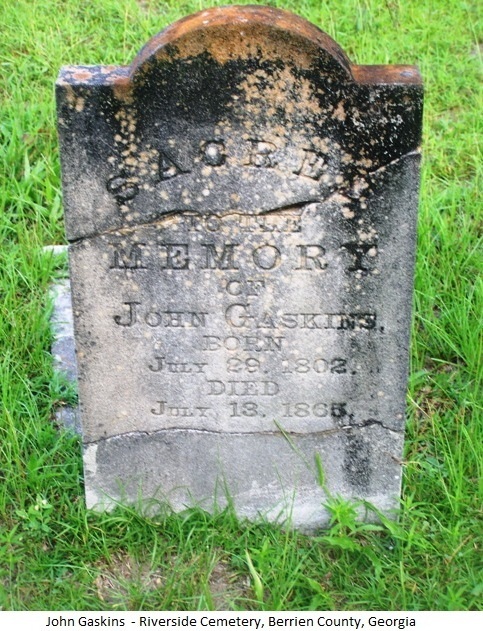 He died March 22, 1885 in Lafayette County, FL. His grave is at Salem Cemetery, Taylor County, FL. Martha Swan Ray’s whereabouts after the death of Bradford Ray are unknown. Bradford Ray died June 29, 1873. His final resting place is not known. Special thanks to Phil Ray for research and contributions to this post. 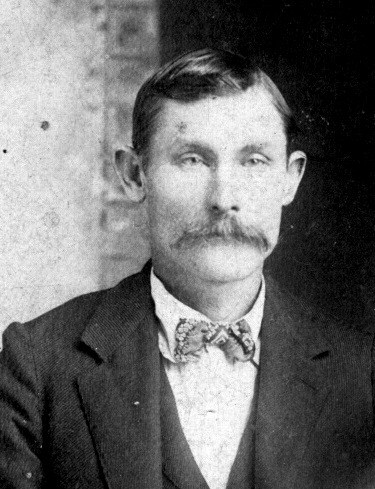 Jay Sirmans was born during the Civil War, April 16, 1864 in the vicinity of present day Ray City, GA . His father was Hardiman Sirmans, well known Confederate veteran and planter of Berrien County. 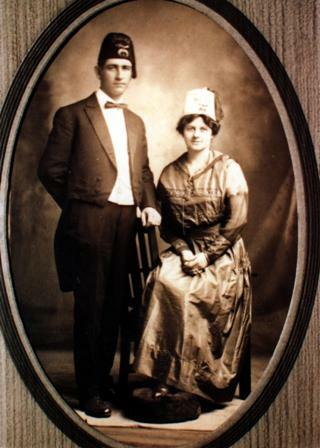 On 22 March 1893 Jay Sirmans married Rachel Allifar Smith (born July 30, 1869) daughter of Mary Jane Whitehurst and John Woods Smith. The couple made their home near Rays Mill (nka Ray City), GA next door to Jay’s father, and Jay engaged in farming. 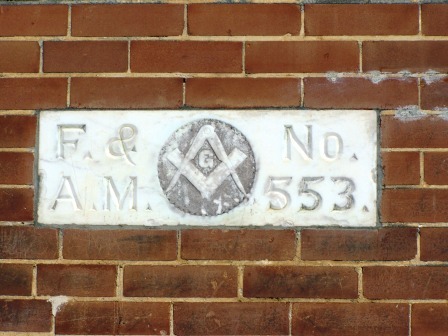 In February 1899 a son arrived in the Sirmans household. Perhaps it was fatherhood that encouraged Jay Sirmans to seek enterprising opportunities for supplemental income, or perhaps it was the renowned exploits of his father. What ever the reason, in the summer of 1899, it might be said that Jay Sirmans was up to his armpits in alligators. The Valdosta Times reported the story. Nashville. – A monster Alligator nine feet and nine inches in length was brought to town the first of the week by Mr. Jay Sirmans who with others captured him in Ray’s Pond after a hard fight during which his gatorship was severely gigged in the side. Mr. Carson, the cattle buyer, had offered a good round sum for a large one to ship West alive, and it was for this purpose the ‘gator was brought here, but the wound in his side was of such a serious nature that he died from its effect soon after reaching here. No doubt he would have been a genuine curiosity in the land of the Rancheros. – Berrien County News.